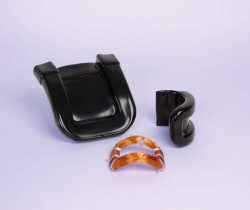 Runfold Plastics provides a complete range of flexible plastic parts, such as electrical shrouds for the electrical industry. 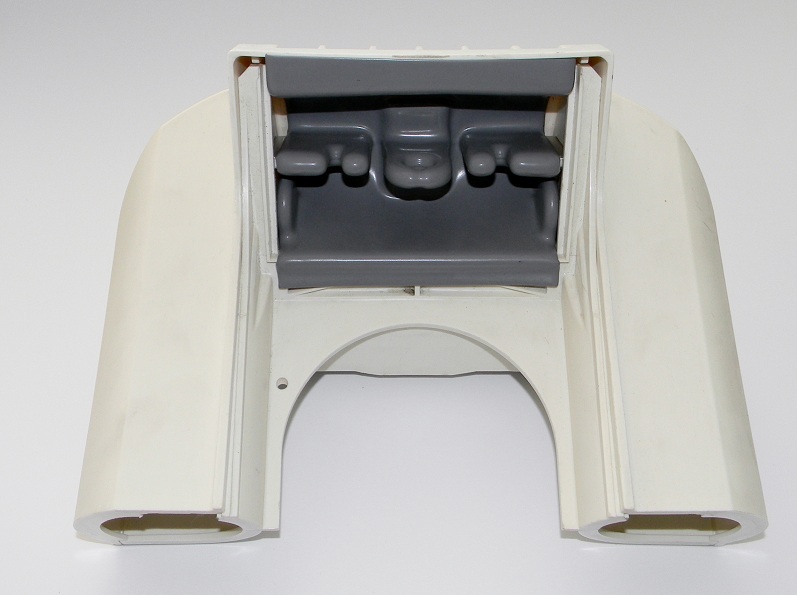 terminal covers for electrical appliances. 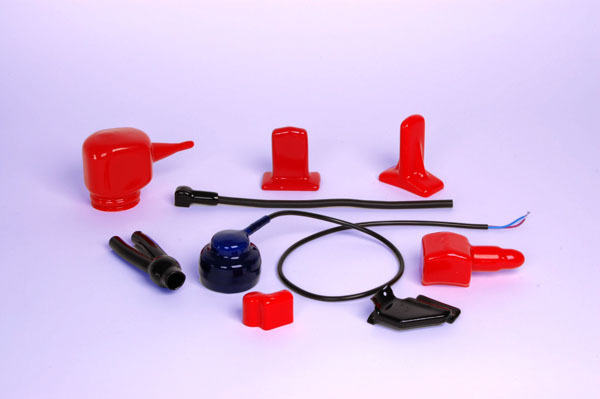 Our custom formulated materials can be used in a wide range of applications from performance outdoor applications, high temperature installations and specified zero halogen market applications. 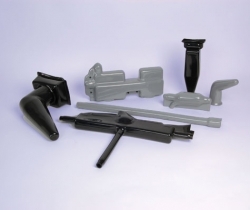 Standard supplied products and custom profiles for electrical manufacturers are available from Runfold Plastics. 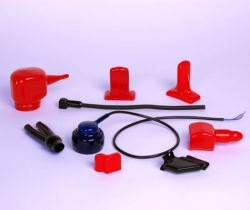 We have a range of Switchgear equipment and fast design service for any custom work that may be needed. Product will not hold or retain water, preventing possible long term problems. 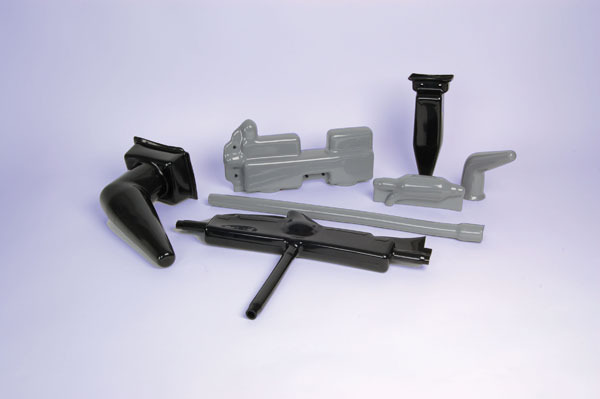 We offer an extensive range of PVC shrouds manufactured using our custom dip moulding process. Zero Halogen is also available in 20, 25, 32 and 40 mm sizes. 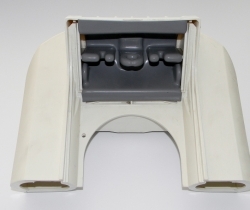 We have a standard range of busbar covers and custom design service. 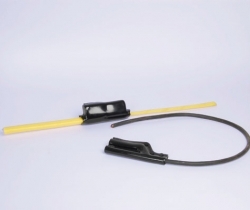 Our unique range of covers will save your company hours when compared to the use of applying insulation tape. 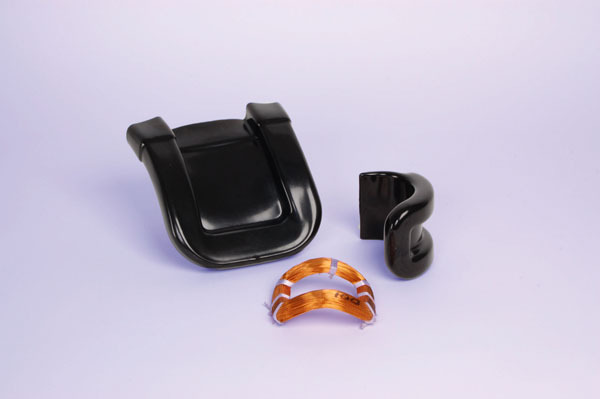 Suitable for use in applications such as insulation boots and busbar covers, link box and overhead cables, and coil covers for water meters. Materials tested to EN Specifications.